We all need sleep, even if just a few hours. Whilst it is recommended that we get 6-8 hours of sleep a night, as the stresses of modern day life mount and we become increasingly beholden to the rigours of work and social media, more and more of us suffer from insomnia. Such is the importance of sleep on our abilities to process emotion, to regenerate our brain and to process thoughts into memories, losing even just a few hours a night can be severely debilitating. Hypnotherapy and meditation can play a vital role in re-establishing the brains neural pathways, enhancing our ability to relax into a state of sleep. Those who suffer from insomnia tend to speak of not being able to switch off at night; of ruminating over daily issues; of being unable to stay asleep for any length of time. 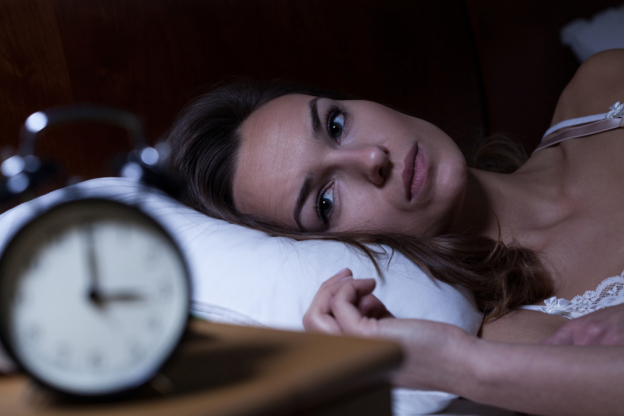 Up to a third of the UK population suffer from insomnia at some point in their lives. Advanced hypnosis and hypnotherapy will help relax the mind, which in turn helps the body induce sleep. Through employing insomnia hypnotherapy, I will work with you to establish what keeps you awake at night – whether stress, an issue with your routine or another factor – and design an approach to help you wind down at the end of your day, resting into a peaceful night’s sleep. As insomnia develops, we are left with a routine of disturbances that become difficult to break in their own right – a vicious circle of poor sleeping patterns. To break these patterns, I will teach you a number of relaxation techniques that will help to redress the negative thought balance and improve sleep hygiene. Our sessions will focus on establishing an evening routine that will help you find a state of self-induced hypnosis. By following this routine, you will find sleep more easily and wake up rested and relaxed, rather than tired and anxious. These meditative techniques will give you an approach to sleep that allow you to sustain positive sleeping patterns and avoid returning to your previous state of insomnia.